One of my sale finds in the January sales was a set by Soap & Glory which aimed to give you super soft, manicured hands. It included hand cream, hand scrub, nail file/buffer, nail polish, moisture gloves and a cuticle stick. The set was aptly named I'm Your Manicure. The hand cream that was in the set has fast become a firm favourite of mine! Because of my work, I get very dry hands so was in need of something to give them a bit of TLC, so it was perfect when I found this set for half price in Boots just after the New Year. That hand cream is of course, Hand Food! I love the packaging to Soap and Glory thinks, it's vintage and girly and definitely stands out among other products I won. The bottle is a good size (124ml) but it's still small enough to throw in my every day handbag to carry with me so I can always make sure my hands are soft and smelly lovely! This week for the Sinful Colors series, we have a lovely little red lady, named GoGo Girl! Before we start, I just want to apologise for the green splat on the bottle. I used to keep my polishes in a make-up bag, and well the gravity decided it wanted to see the bag.. and you can guess what happened. It wasn't a good day for polishes. However, we went to a few meetings and we have slowly recovered from the traumatic polish explosion and now we are back to normal. In the bottle, GoGo Girl looks like a gorgeous classic red - as regular readers of my blog or my Sinful Colors series, will know that it's taken me absolutely forever to track down a classic red polish. At times, I have thought that I had found one (such as when I picked up Big Daddy as it looked completely different in store than it did at home!) - but finally, my search is over! In my opinion, nothing can beat a good classic red shade (and a good red lip with a flick of eyeliner! ), although Vacation Time is running a close second with it being my current favourite and go to nail polish! So, way back when, Sleek brought out a range of blushes that contained 3 different shades in each one (hence the name, Blush by 3). I picked up one of the ones as soon as they released them, and I opted for Sugar which I felt would suit my fair skin the best (It was Winter time, hence I opted for slightly darker tones). I firstly, just want to apologise! I bought these before I started blogging so they aren't in the best condition ever - you can definitely tell which one has the most love. Sugar contains a berry toned red named Turbinado, a warm brown shade with red tones running through it, which I would describe as kind of a terracotta shade, this blush also has flecks of gold running through it which is named Muscovado, and a warm mid-orange shade with brown tones running through it which Sleek have named Demerara. Last year, I ventured to the Illamasqua counter at work and had a look around, chatted to one of the sales advisors about wanting something a little different than my usual red lipsticks and perhaps something for the eyes as my looks are usually lip-heavy. Enough about that though, the lipstick I chose was Resist. A bright blue toned barbie pink - a far cry from my usual reds! This lipstick comes in a cardboard packaging with gold writing and accents. The lipstick itself is encased in black plastic and comes in the unique shape that all products from Illamasqua come in, a sort of curved square - that's probably a terrible description, but we will roll with it for now. It has very little detailing on the bullet itself apart from the shade on the bottom on a sticker and the brand name printed on the side in the same font and colouring as the outer packaging. I know today's Sinful Colors post is a little late, and that's because I thought I had one scheduled, but I got home after work at 10pm to find there wasn't one! So, therefore this one is being written and posted straight away! This polish is a dark little number, which I probably should have blogged about back in December, as it's named Winterberry! In the bottle in looks like a deep purple shade with grey tones running through it and a small amount of sparkle can be seen when the light catches the polish. When I spotted it in Boots I thought it looked absolutely gorgeous, so in my basket it went! So, the other day I was in a berry kinda mood.. So, of course that influenced my make up. I was only nipping in to town and to do a bit of food shopping, so I wanted a simple hair up and simple kind of make up, which I think I achieved. 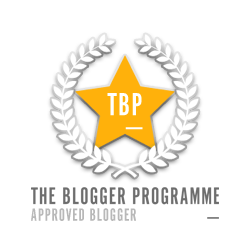 So, recently I was tagged by my lovely friend and fellow blogger Natalee (who has also done a few guest posts for me, so definitely check those out!) 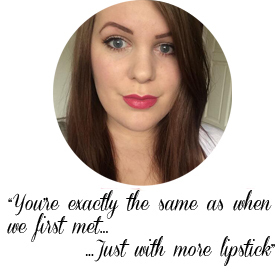 over at ThereMightBeCoffee to do the lipstick tag, considering we are both HUGE lipstick lovers, so how could I say no? At last count, between 40 and 50. I have bought more since then though. (I swear it's an addiction). It was a cheap red lipstick that came in one of those fun make-up sets you buy when your 10, where nothing has a name and everything comes in clear plastic packaging, and you want to be like a grown up and wear red lipstick and prance around in heels. I still own it to this day, although it probably wouldn't be safe to wear and it's at the back of my make-up drawer somewhere but still.. it was a fun lipstick. The first high-end lipstick I bought was Rebel by MAC whilst I was at uni in 2010, Me and my best friend, Louisa, (we were flatmates at the time) went to the Metrocentre in Gateshead and she introduced me to the MAC counter, she is a make-up artist and loves make-up and is always showing me new things, and so persuaded me to buy a lipstick (I didn't need much convincing) and I have been a make-up/lipstick addict since. 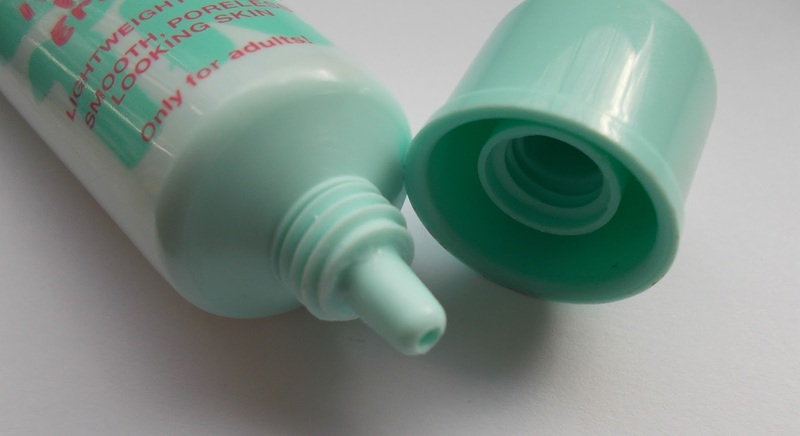 Considering it was allllll over the blogging world when it hit the shops a few months ago, you have probably heard about Maybellines primer.. Baby Skin, Instant Pore Eraser. Similarly named and designed to the cult lip balms that hit the shelves last year (Baby Lips), and just like those, these primers flew off the shelves and made them almost impossible to get - it literally took me weeks of searching until they finally had a few left that I was able to get my hands on. The packaging is similar to that of Baby Lips aswell, with the pastel colours and cartoon, fun writing. It comes in a small squeezy tube which is nice and light to hold and fits nicely in the palm of your hand. The bright colours of the bottle means that it quick and easy to spot among your other bits of make-up. So, I spent V-Day alone (Boohoo! haha) with my cat being a domestic goddess! I cooked a homemade lasange and cleaned the house and had a healthy lunch. So, I didn't do nothing fancy with my make-up. Just simple eyes, with the obligatory Valentines red lip, and simple wavy hair. So - if you haven't of guessed, it's Valentines Day! 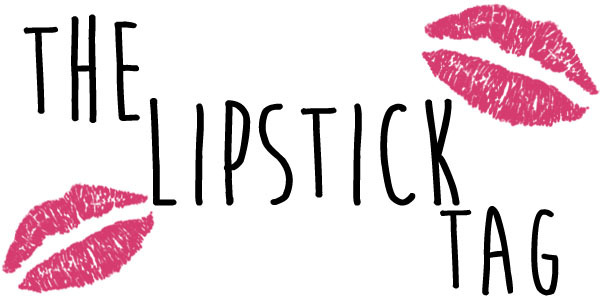 So, I thought I would quickly bring you some of my favourite lipsticks to celebrate. 6 gorgeous pink shades and 7 reds (because I can't narrow down reds.. I love them too much!) ranging from light and sheer, to deep and intensely pigmented so there is definitely something for everyone! MUA Velvet Lip Laquer in Funk: My favourite out of all the lip laquers and the most wearable for every day use out of the whole Lip Laquer range. It's a dark dusky pink that will suit most skin tones. The staying power is incredible. It took ten minutes of scrubbing with TBS Body Polish to get this off! So, it's definitely kiss proof ;) This lip laquer applies like a lipgloss but dries matte and feels like a lipstick Full review can be found here. MUA Criminal: A vibrant bright, barbie pink that is perfect for those of you who love bright colours and are quite daring when it comes to your lip colour, it applies like a lipgloss but dries matte and feels like a lipstick. Just like Funk the staying power is incredible. It took ten minutes of scrubbing with TBS Body Polish to get this off! So, it's definitely kiss proof ;) Full review can be found here. 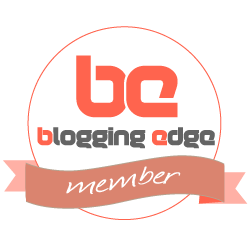 As you can see from the title of this post, this is a guest post but your truly, Natalee and I'm from my blog ThereMightBeCoffee. 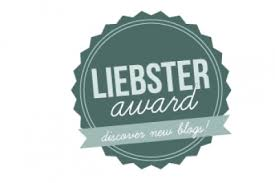 In the past I've written for Amy before, but that was on her old blog (RoseberryLipsl) and that post was about fashion. This one, as you can see is about perfume, thus is beauty related. Perfume is an amazing beauty related product and aside from lip products, is one of my favourites to use on a daily basis. As I don't wear a full face of make up, my perfume goes in place of it and since I was a little girl, my Mom has taught and told me all I need to know about perfume, which I am going to share in this post today. 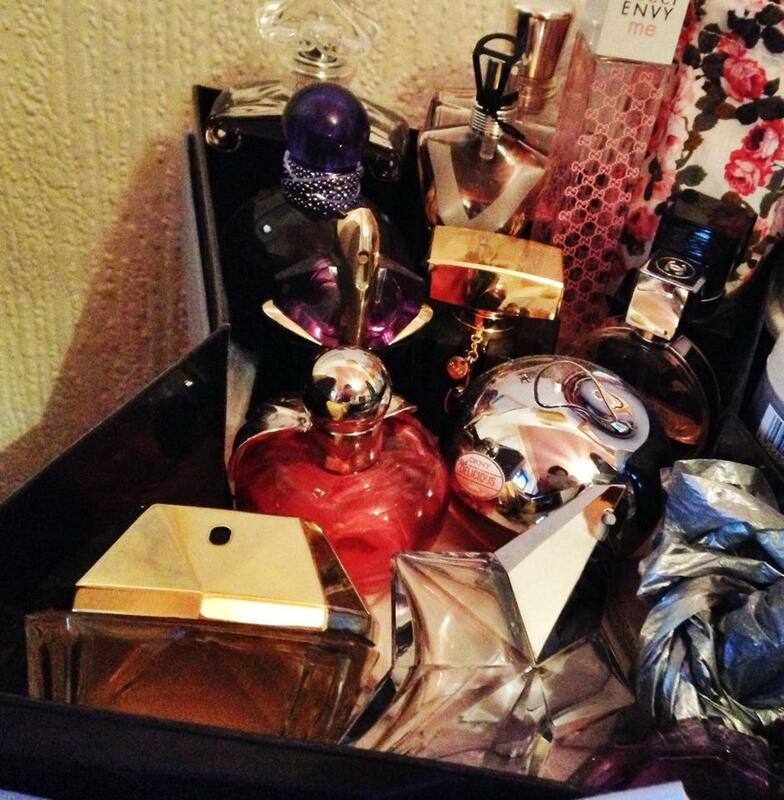 This is my perfume collection up to this day and the oldest perfume in there dates back to 2005! Wanna know which one? It's Envy Me by Gucci. My newest edition in there is Rose by Paul Smith, which was a birthday present from my Mom this year. When I was recently in Boots I had a quick browse (as I always do when i'm there) for any polishes that I want to use for this series. When I came across this polish named You Just Wait.. In the bottle, this polish reminds me a lot of Cinderella by Sinful Colors - with it being a pink base with different colours such as greens, yellows and purples running through it catches the light, it also looks like a subtle shimmer running through it to give it a pearlescent finish. - I included two photos of the bottle, as opposed to the normal single photo I upload. As standard, the shame name and number is on the bottom.